Colleges and universities use Evoq’s rich feature set to build course catalogs, student directories, faculty pages, department pages, event calendars, news centers, alumni pages and fundraising pages. Higher education websites need to cater to multiple audience personas (e.g. prospective students, enrolled students, parents, faculty and alumni). Evoq provides content creation, rendering and analytics tools to ensure you’re effectively reaching each persona. The majority of your users are likely to visit from their mobile device. If it's not the majority today, then it will be tomorrow. Evoq makes it fast and easy to deliver a tailored, online experience on any device, anywhere. Our built-in page templates are mobile-responsive out of the box. This enables you to focus on useful and compelling content, NOT on optimizing your page content for each device. We take care of that with Evoq's mobile responsive capabilities. With Evoq, you can manage and share static and multimedia content, including documents, images and videos. Evoq provides built-in connectors to Box, Dropbox, SharePoint (and more! ), making it easy to access the content repositories you’re using across campus. This allows colleges and universities to use preferred content storage services, without moving files, duplicating effort, or wasting valuable time. 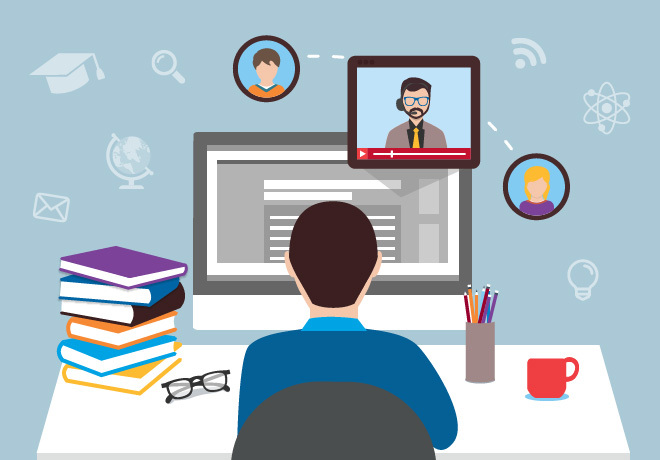 The responsibility of creating and editing web content is increasingly shared across roles and departments on campus. Evoq’s permissions and workflow can be used together to manage a growing team of content contributors. As more people contribute content, you’ll be able to instrument quality controls, as well as monitor and enforce consistency with university standards. Evoq’s granular permissions allow you to assign editing rights and privileges appropriately to each group on campus. Like the impromptu gatherings on the campus lawn, students and faculty have a natural desire to engage. Evoq provides an online community solution to facilitate student and faculty engagement on your website. Via discussions, blogs, answers, groups, user profiles, events and more, Evoq invites students and faculty to engage with one another. 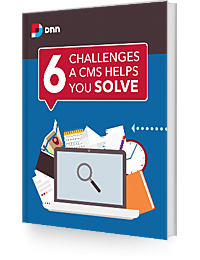 Download Now: 6 Challenges a CMS Helps You Solve.